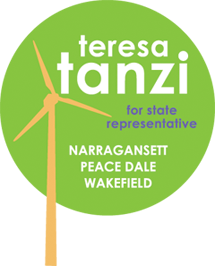 Rep. Teresa Tanzi, who represents District 34 in Narragansett and South Kingstown, said she is proud to accept the endorsement of the Rhode Island Progressive Democrats. She is the only incumbent General Assembly member to be endorsed by the organization. This session, Rep. Tanzi sponsored several pieces of successful legislation. One of her bills created the “biliteracy seal,” an honor school districts can affix to high school diplomas to denote a student’s proficiency in multiple languages. Rep. Tanzi also received praise from small businesses this session after she sponsored successful legislation to allow retail sales by breweries. Now law, the bill allows breweries, distilleries, and wineries, including those in the growing industry in South County, to sell limited amounts of their products. “Rep. Tanzi’s legislation was a much needed step forward for modern small businesses, and it will help Whaler’s and Rhode Island be competitive in this dynamic industry,” said Andy Tran, owner and founder of Whaler’s Brewing in Wakefield. 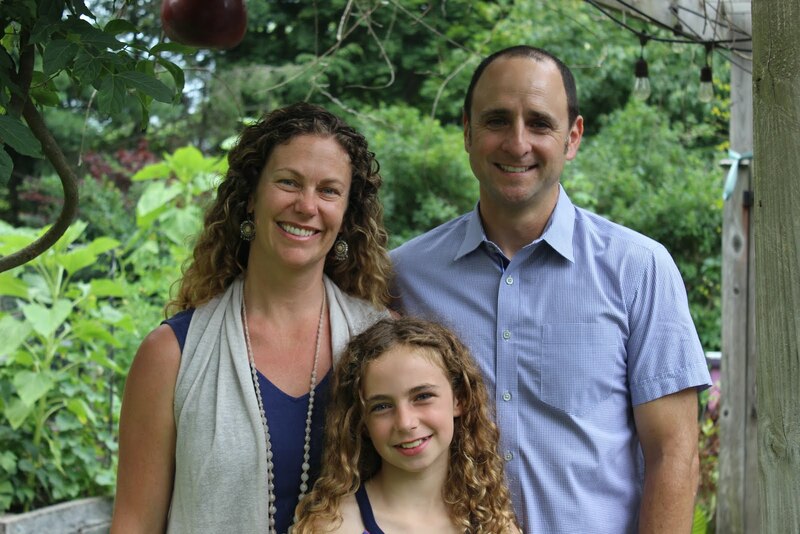 Earlier this year, Clean Water Action named Rep. Tanzi their “Earth Day Champion.” The organization cited her efforts to phase out the use of cesspools in Rhode Island as well as her leadership on other environmental issues. Rep. Tanzi is a member of the House Finance and House Small Business Committees. She has been a leader in safeguarding the limited resources Rhode Island has for economic development by making sure new and existing tax incentives provide a benefit to the state’s economy and its residents. Her passions include the development of a bicycle- and pedestrian-friendly infrastructure, working to increase availability of multi-modal transit options for commuters, and working to enact greater prevention measures for teen tobacco and nicotine addiction. She and her husband, Dr. Eric Buchbaum, live in Wakefield with their daughter, Delia Tanzi Buchbaum, where they raise chickens and bees.